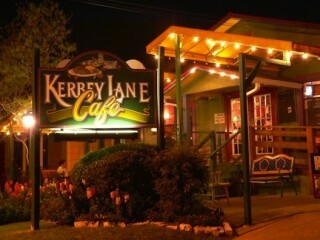 Kerbey Lane Cafe will celebrate its 35th birthday this May by giving back to the community. Every Austin-area location will donate 100 percent of net profits at all Austin- to United Way for Greater Austin from Monday, May 4 at 6 a.m. through Tuesday, May 5, at 6 a.m. In addition, every Kerbey Lane Cafe location will feature family-friendly festivities, including face painting, balloons, miniature horse petting and more from 6-8 p.m on Monday.